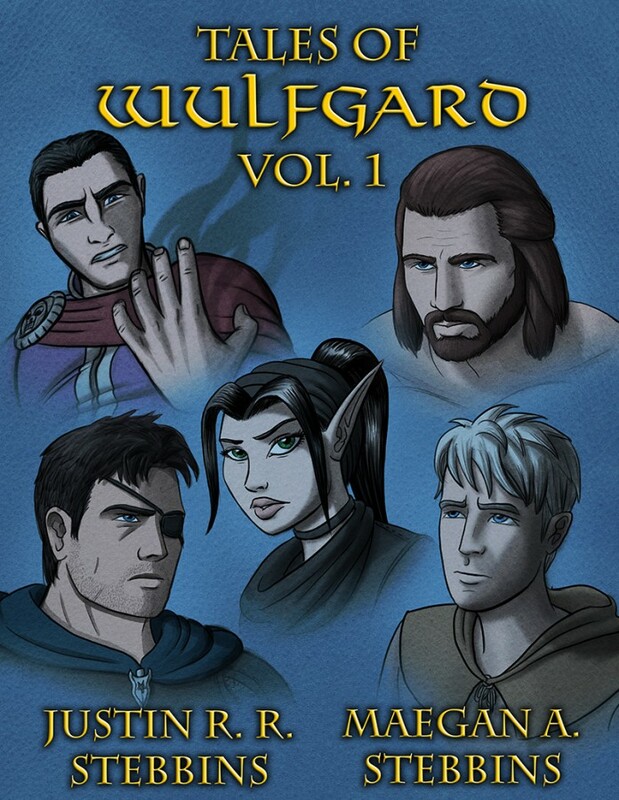 Tales of Wulfgard, Volume 1 - Coming July 15 - Pre-Order Now! 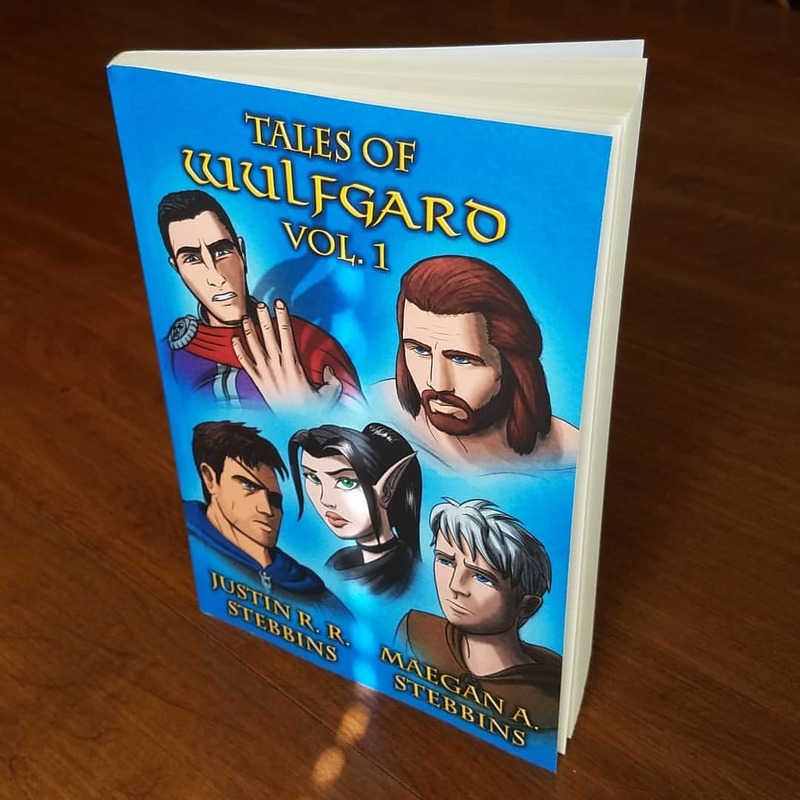 eBooks of Knightfall and Into the North now available on Amazon! And the prices for the print versions have been reduced as well! To tell the truth, we were hoping Amazon would discount the prices on their own eventually, as they did with my novel Nova Refuge: Warrior Born ... but since that hasn't happened, we did it ourselves, bringing Knightfall down to $19.99 and Into the North to $21.99 .